mezzaterra11 – flat gallery is a conceptual project space that opens up new interpretations on documentation images of contemporary artworks, by creating meta-linguistic translation as a white cube is compressed to be flat. 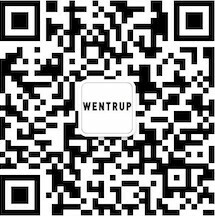 International artists are invited to present their work with one image that is selected, adapted and, ultimately, printed for the space, as a format of a solo show. Metzel usually focuses on sensitive and complex social, political issues such as racism, violence, economy or institutional power, using architectural construction practice and popular culture in his oeuvre distinguished with unique critiques and the formal aspects on provocative and controlled aesthetics. 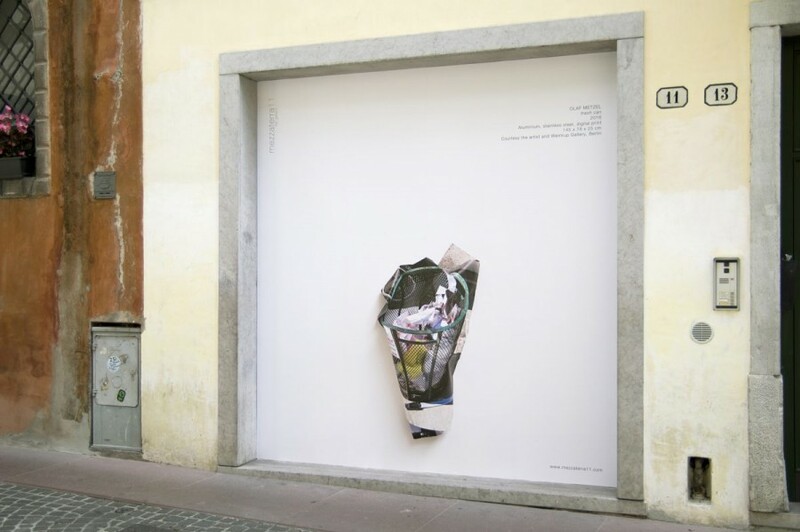 For mezzaterra11 – flat gallery, Metzel introduces an image of “trash can” (2016) in which he folds, bends and reshapes images that are printed onto both sides of an aluminum plate and makes it appearing as a wall sculpture, giving to a resistant material the illusion of the absent-minded crumpled paper which has been thrown away in the trash can. Furthermore it extends a linguistic tautological circle of inter-dimensional experiences in the context of ontological characteristics of the flat gallery.